A Vision Board is a visual representation of the life you want– in images, whether it be that dream job, car or house in the country, or it could be that you want to spend more time with friends and family this year, focus on your health, or start a new hobby. 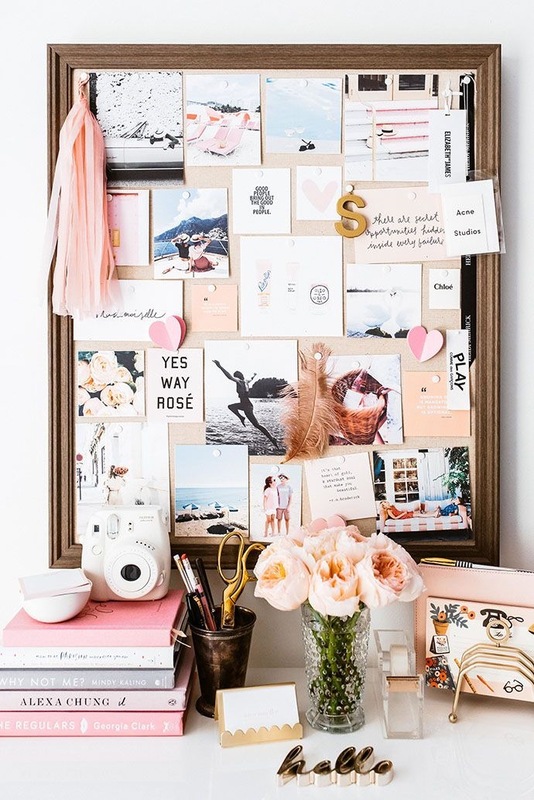 When your vision board is placed in a prominent place for you to see daily- for example your bedroom or office, it acts as a daily reminder of the commitment you have made to yourself for that year and keeps you accountable on your journey of self-development. Join us on our very first Vision Board Workshop & make your 2019 count. Are you where you want to be in your career/personal life? Did you smash your goals in 2018? Are you making steps to improve your circumstances? Wherever you are right now there is no right or wrong- We set our own goals in life. You are only a decision away from changing your situation, so why not start by creating your own vision board for 2019 with like-minded individuals? Facilitated by Fiona Duncan-Steer, Founder of RSViP, writer, facilitator & trainer in strategic B2B networking, you can expect a relaxed afternoon of inspiration and encouragement over afternoon tea. Awaken your creativity (even though you may think it doesn’t exist in you) and take part in self reflective based exercises such as mind-mapping and visualisation, listen to shared stories, tips and techniques to help you clarify where you are and where you want to be. How Can I Prepare For The Workshop? All materials are provided, however as your vision board is personal to YOU, we encourage you to bring along your own magazines/clippings/photos/images of anything that you have collected along that represent the things you want to attract into your life this coming year. What Will I Take From The Workshop? Inspiration and motivation to achieve your goals & dreams. Clarity on what those goals & dreams actually are. A chance to connect with like-minded individuals. The opportunity to explore your creative side. Advice on daily practises to assist in your self-development journey. A calming & creative environment to allow breathing space from day to day ‘stuff’. Your very own vision board to take away with you.